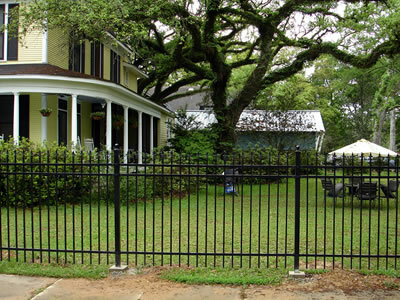 Category 5 Fence Co., is a full service professional fencing company located in New Orleans, Louisiana. 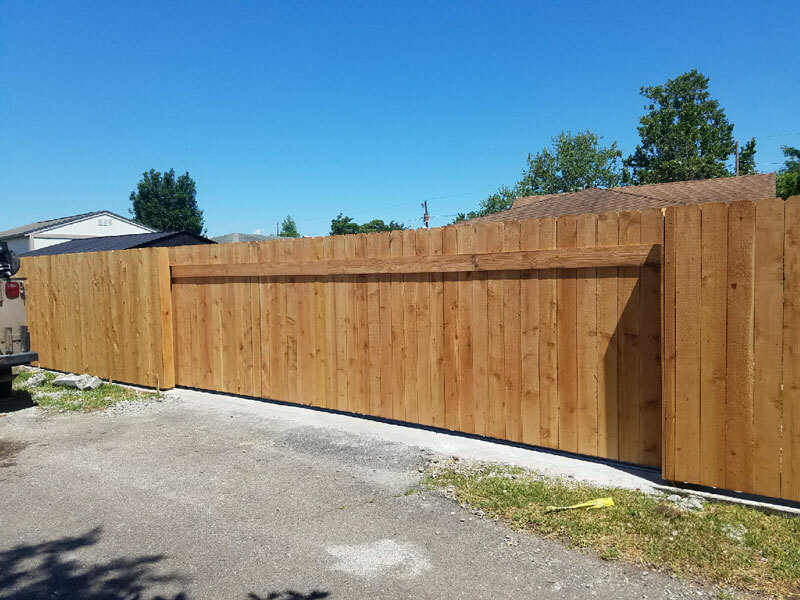 We provide quality workmanship into every fence we build for wood, chain link, iron, aluminum, vinyl and sheet metal in residential, commercial and industrial fencing. 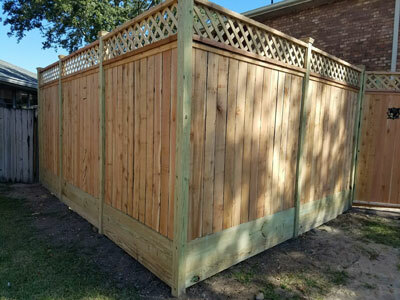 Our fence installation rates are among the most competitive in the New Orleans metropolitan area and surrounding parishes. 20-plus years of sales and customer service experience. 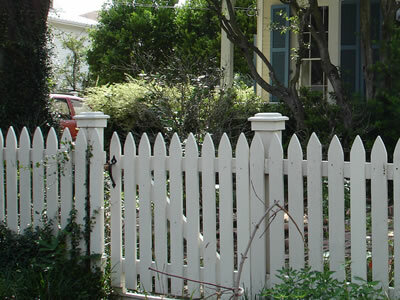 Its a dedication to quality workmanship and materials that make Category 5 Fence top in the class. 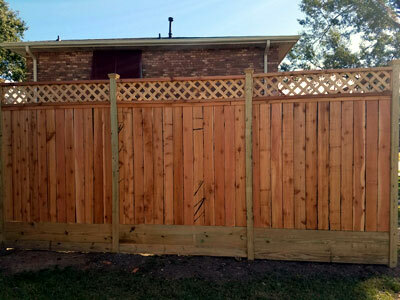 Attractive, strong and creative a wood fence system is an excellent choice. You can expect years of protection, privacy and value. 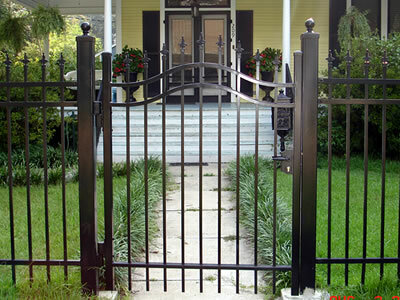 Custom residential, industrial or government facility security gates. 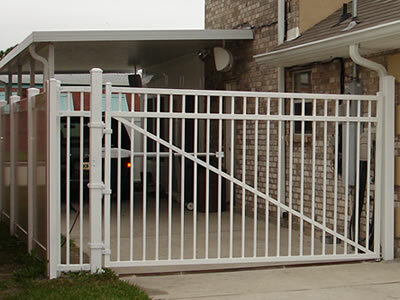 We also install automatic gate operating systems for any security needs you may have. 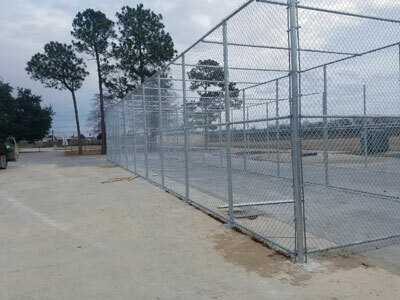 Unlike chain link fences of decades ago, today's chain link fences offer a wide variety of custom colors, styles and coatings. 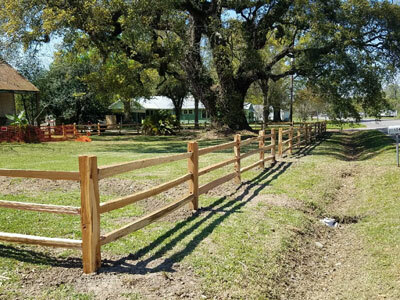 Chain walls have several benefits, the most important being that they surround your land and help prevent soil erosion, especially if your neighbors' land is higher or lower than yours. 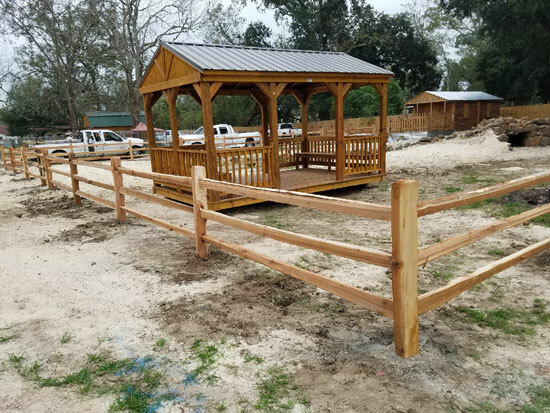 This benefit can save you thousands of dollars in having to pump sand under your house or in raising your house due to soil erosion and foundation cracking. 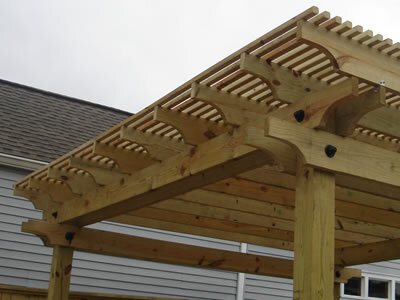 Composite options add durability and functionality to any project, in a wide variety of colors and styles. 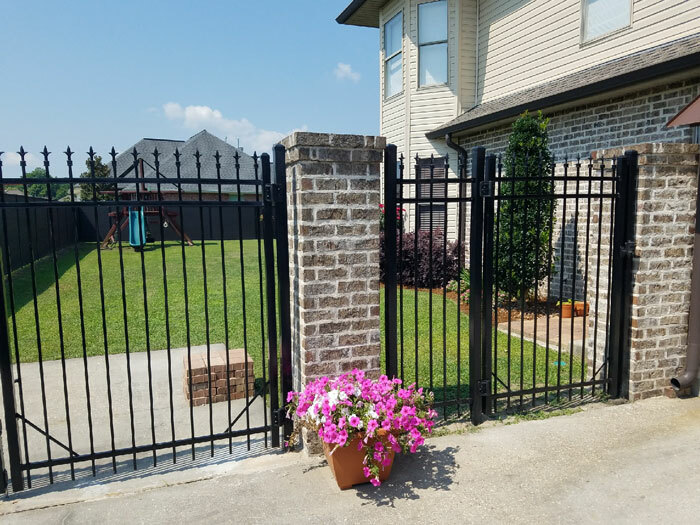 There is no better way to enhance the beauty and security of your home or business than with an iron or aluminum fence system. One of the most durable materials used today. 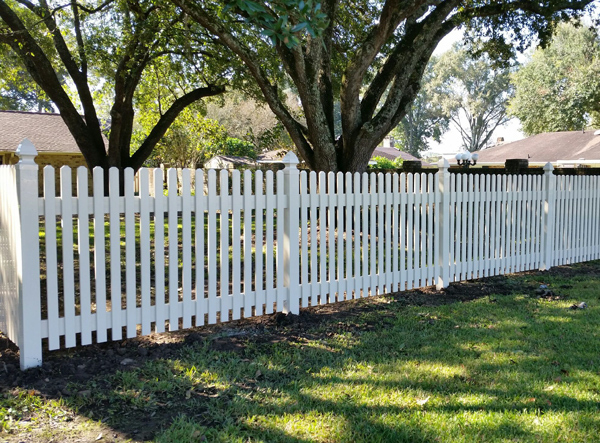 It can mimic many wood fences in both style and color. 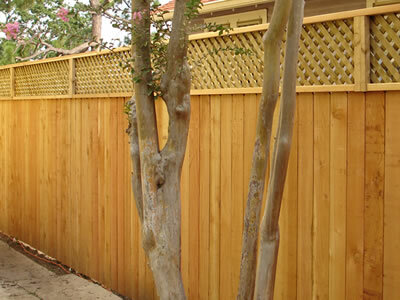 The main advantage of vinyl fencing is its durability.